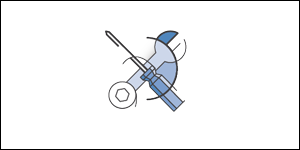 The updated NGINX Plus on AWS Quick Start uses customizable AWS CloudFormation templates to automate design, configuration, and setup tasks, and deploys NGINX Plus on AWS in less than 30 minutes. It’s designed to kick-start application migrations by deploying a turn-key NGINX Plus application delivery infrastructure. 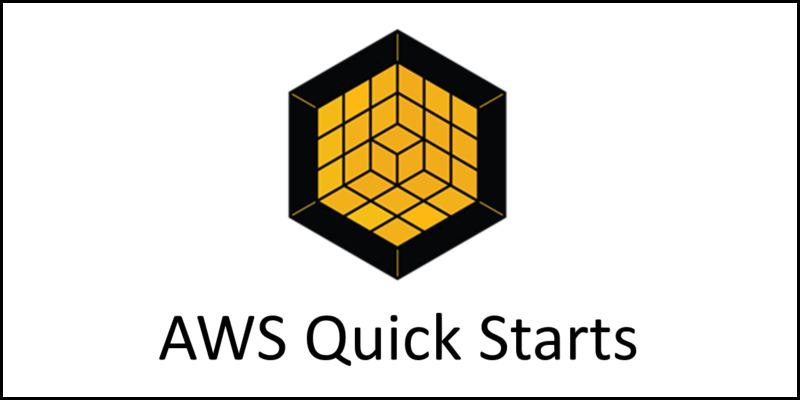 The AWS Quick Start enables you to spin up an entire NGINX Plus load-balancing and application delivery infrastructure with minimal effort.